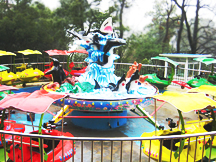 Rotating Fly Car Rides is a new kind of amusement equipment with advanced bounce technology. 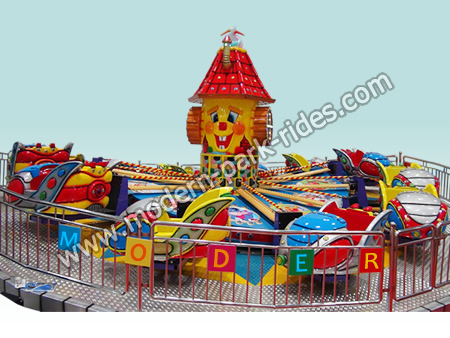 It can bring passengers an unforgettable ride experience. And it is convenient to install and transport without making any foundation. 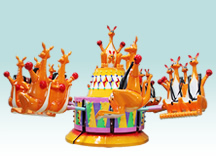 This amusement equipment is greatly appreciated by children and adults.